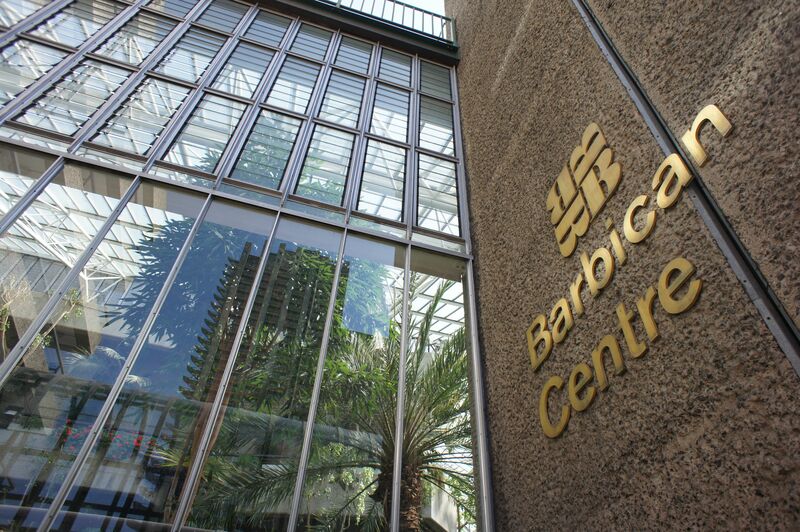 I have a lot of love for the Barbican, and the amount of time I spent there this weekend is probably testament to this. Last night the His and Hers went to see Master & Margarita (as mentioned before here), the new production by Complicite of Mikhail Bulgakov’s cult novel, and loved every 210 minutes of it. But if one dose of concrete brutalism in one weekend wasn’t enough, we returned today to explore the lesser known parts of the estate. 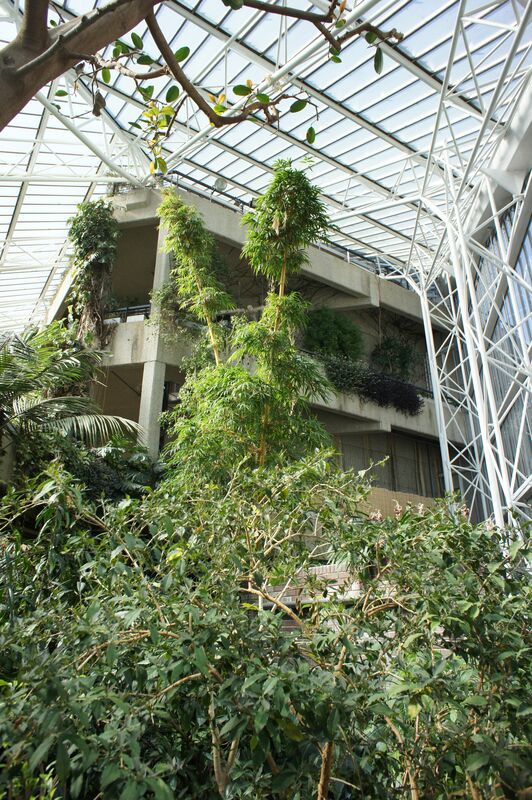 Guilty of usually hanging around the theatre levels, until very recently I didn’t realise that The Barbican is actually home to the second largest conservatory in London after Kew Gardens. Sat up out of sight on level three, this enormous structure encases multiple levels, over 2000 different tropical plants / cacti, exotic birds and some Koi Carp thrown in just for good measure..
With the exotic birdsong, warmth of the building and the scarcity of any other people in the Conservatory (I swear we saw less than 10 other people the whole time we were there), it’s up there as the ultimate “escape the city” location… pretty much in the heart of the city (it’s also a great “I know London” daytime date spot). 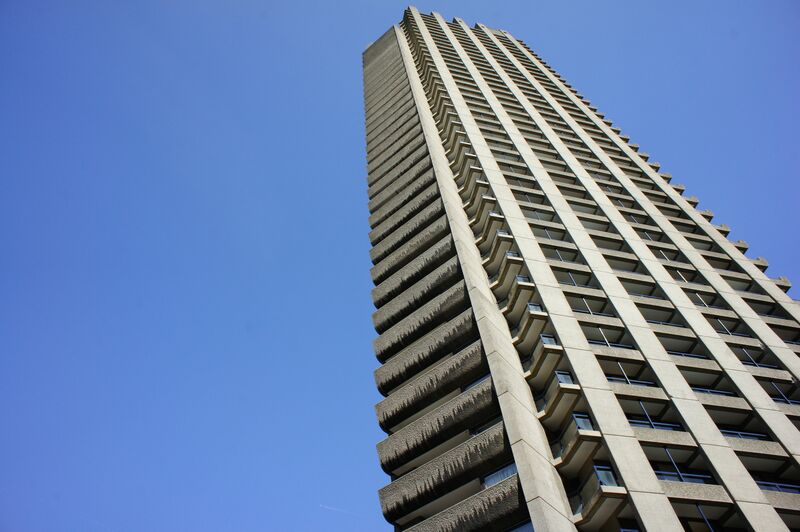 I know a lot of people who claim to “hate” the Barbican without necessarily having explored the estate properly. 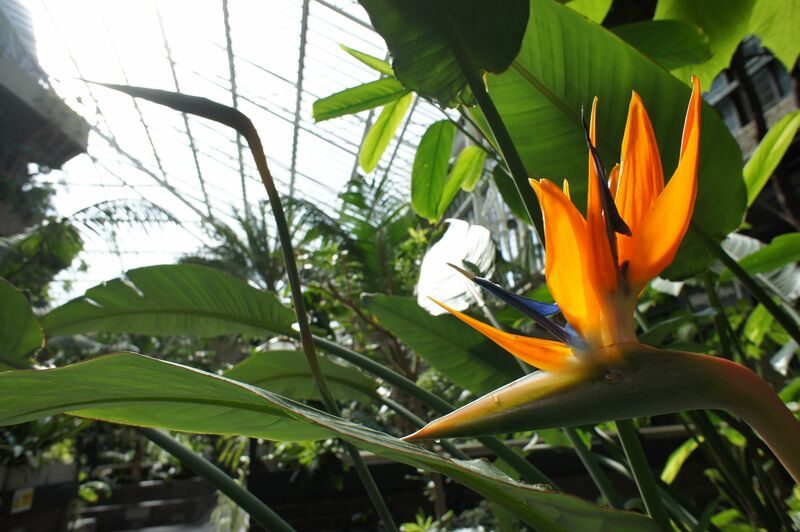 If you do only one thing, go see the conservatory. Seeing the tropical plants climb and cascade over the balconies of its towers is special, and I’m sure would convert even the most ardent of critics… and if it doesn’t take them to the estate’s brilliantly named hairdressers Cissors Palace, as this at least should put a smile on their face. 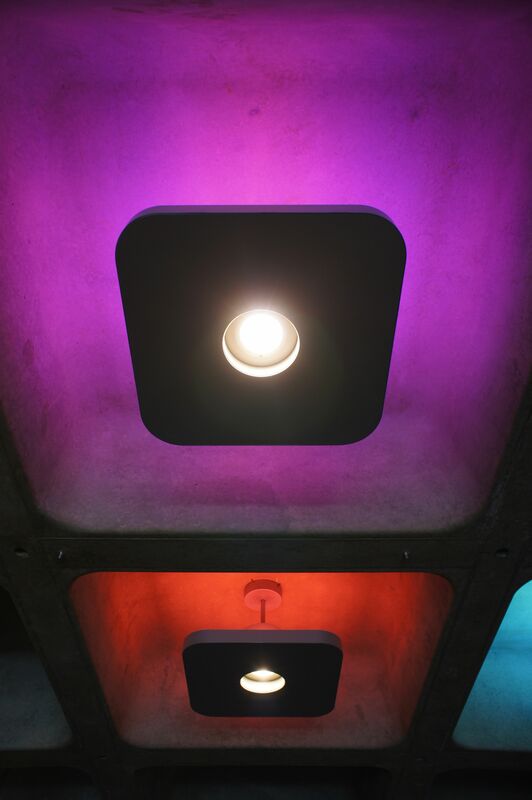 And if I haven’t prattled on about its coolness enough, let’s consider it in other terms- there are not too many buildings over 50 years old that have ceiling and lighting design as great as this.